We won! 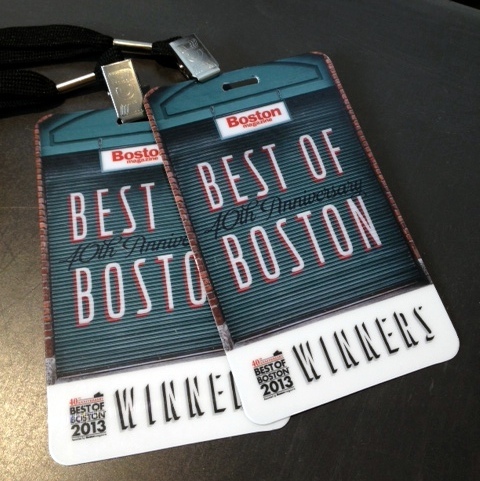 Local Root is Best of Boston 2013 – Kitchen Supplies!! A big thank you to all our customers.